The children make a themed toy which moves by the turning of a shaft, follower and cam device.turno t s are push along with a movement and others need a little crank to turn. 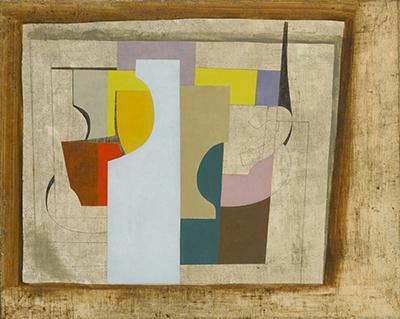 We study the abstract art of Ben Nicholson and explore ways to sketch and paint in his style. Take a look at a range of his work on the Tate Gallery website by clicking the link below.